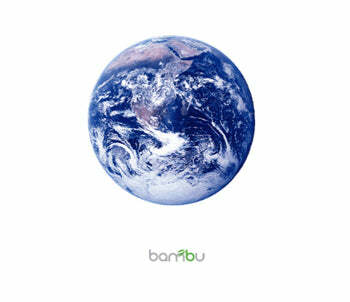 We were recently invited to CEIBS, [China European International Business School] to share our bambu story. CEIBS in one of the Top 10 business schools in the world and the leading school in Asia. More on the university can be found here. Jeff Delkin and Rachel Speth, the owners and founders of bambu were invited along with several other entrepreneurs and businesses in the green tech, social enterprise, and green consumer products sectors to speak to the graduate students. We were asked to present our business story as part of a week long Responsible Leadership Forum. The topics included resource management, product life cycles, green industries, China manufacturing, and green consumerism in China. 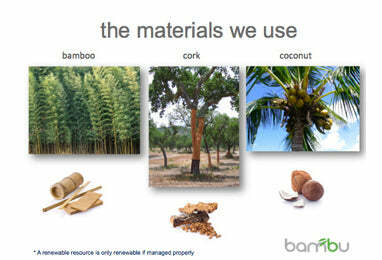 We shared our early beginnings, what inspired us to begin BAMBU, and shared our business approach. We talked about the materials we use and continue to explore, and then shared our products and opened it up for discussion. With this many bright business minds in one room, we had a lively Q&A about going green in China, the challenges we face, the emerging trends, and several product and marketing ideas were kicked around. The folks from OgilvyEarth presented research on the new China consumer and some of the perceptions and realities in adopting new greener lifestyles. People tend to view themselves as 'greener' than their actions would mirror. Among the several commonalities between Chinese consumers and other people around the world, is the value of third party endorsements. Certifications from recognition institutions and organizations help consumers navigate an increasingly confusing world of new products, new materials and new claims. The other similarity is this. While aspects of 'green' and 'eco-friendly' are appreciated...and desired, design, appeal, and value continue to be the most important drivers to purchase. The very same conclusion we quickly came to when we first introduced our products to the US market in 2003. The more things change, the more they stay the same. Whether 3rd graders or grad students, it is always a blast to tell our story and share our story with students.